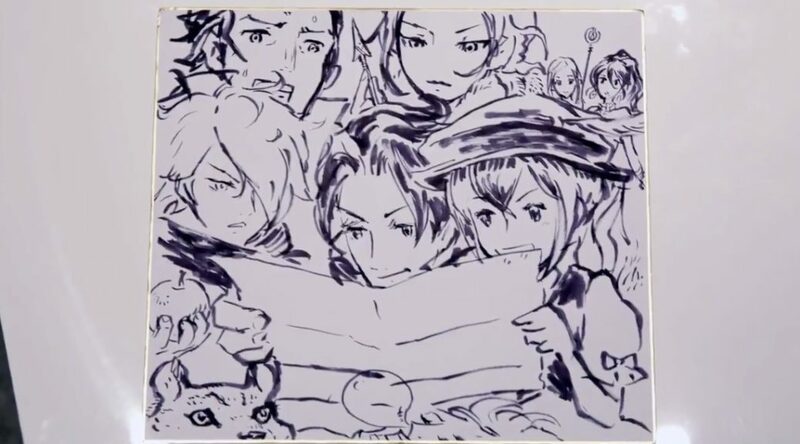 Octopath Traveler producer Takhashi and director Miyauchi have drawn a special piece of artwork featuring all eight characters to celebrate the game’s upcoming launch. Octopath Traveler launches July 13, 2018 on Nintendo Switch. Check out the time lapse of the drawing below.